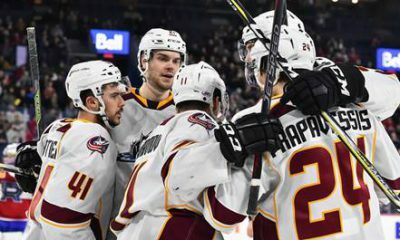 CLEVELAND – The AHL’s Cleveland Monsters announced Tuesday that goaltender Joonas Korpisalo was recalled by the NHL’s Columbus Blue Jackets for the first time this season. 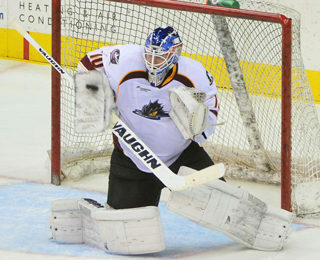 Selected by Columbus in the third round (62nd overall) of the 2012 NHL Entry Draft, Korpisalo, 22, posted a 5-5-2 record in 12 appearances for the Monsters this season with a 2.99 goals-against average (GAA) and a .900 save percentage (S%). A 6’3” 190 lb. 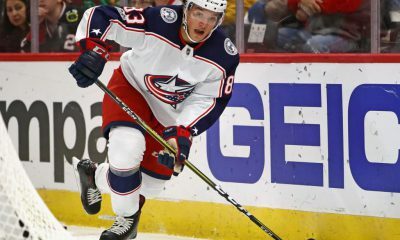 native of Pori, Finland, Korpisalo logged 16-11-4 with a 2.60 GAA and a .920 S% in 31 appearances for the Blue Jackets last season, his first career NHL action, and in 33 career AHL games played spanning each of the past three seasons for the Springfield Falcons and the Monsters, Korpisalo provided a record of 13-15-4 with two shutouts, a 2.66 GAA and a .905 S%. 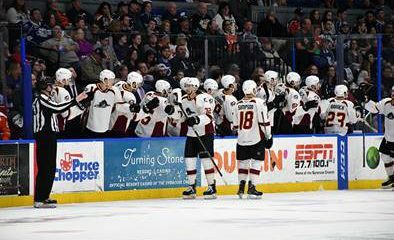 Korpisalo also supplied a 6-2 record with a 2.96 GAA and a .898 S% in nine appearances for Cleveland during the 2016 AHL Playoffs, helping the Monsters claim the Calder Cup as AHL Champions for the first time in franchise history. 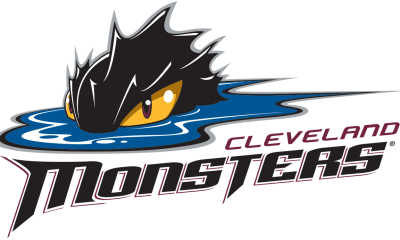 Next up for the Monsters, it’s a Friday road clash vs. the Charlotte Checkers with full coverage, live from Bojangles Coliseum in Charlotte, NC, underway at 7:15 pm on 99X and the Monsters Hockey Network.